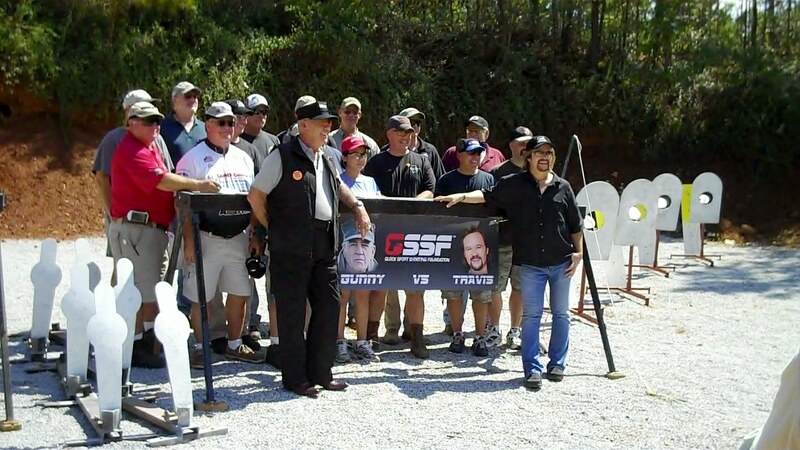 R. Lee Ermey and Travis Tritt pose with the GSSF MatchMeisters prior to the Gunny Challenge. 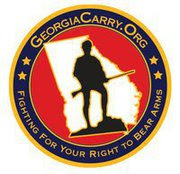 Note the orange “Guns Save Lives” button from GeorgiaCarry.org that the Gunny is wearing. 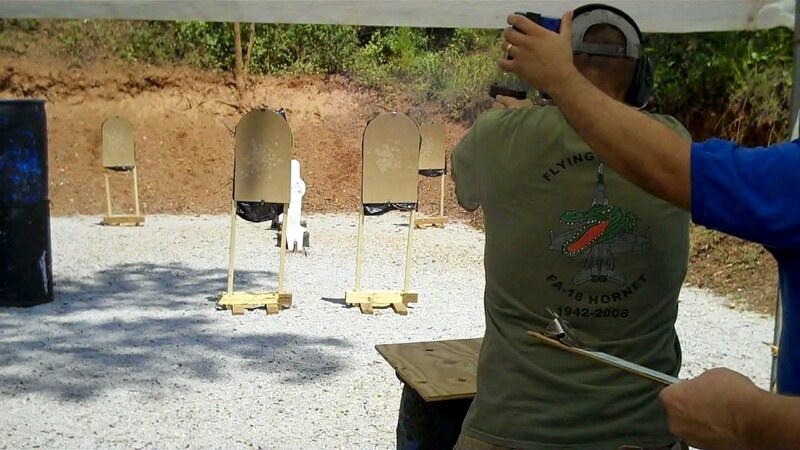 This past weekend the Glock Annual Shoot XVIII was held at the South River Gun Club in Conyers, Georgia. This is the culminating match for the Glock Sports Shooting Foundation, or GSSF, and, as in previous years, it certainly lived up to its billing. The match consisted of the normal GSSF match I’ve written about before, plus the Gunny Challenge VII. 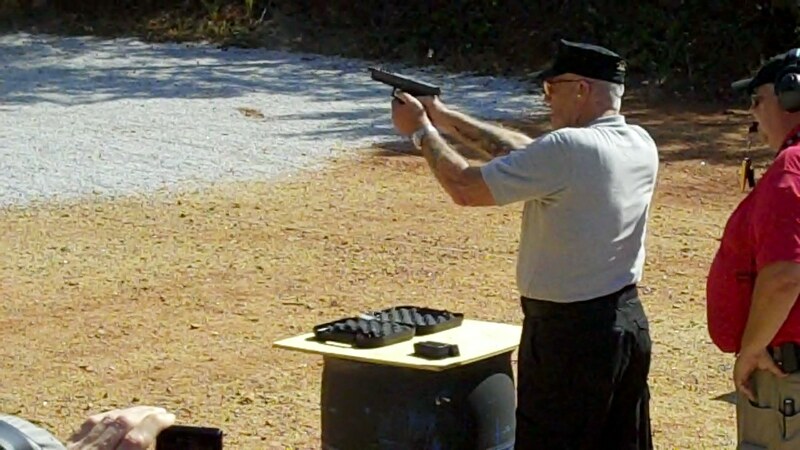 The Gunny Challenge, named for Glock’s celebrity spokesman R. Lee Ermey, is a special match pitting the winners of GSSF matches around the country against each other, vying for a first prize of $5,000. 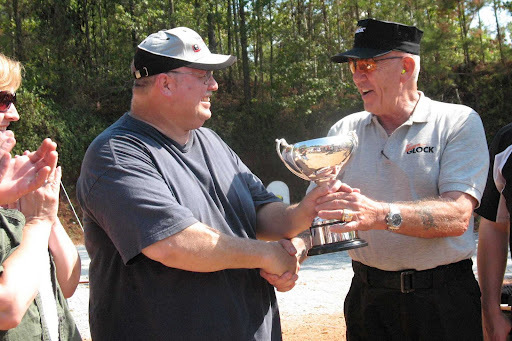 The Gunny Challenge was won, for the second year in a row, by Butch Barton. Bryan Dover took second, followed by 2009’s winner Dennis Kirchoff, and David Knight in 4th. After the Gunny Challenge came a special head to head match between the Gunny and country music star Travis Tritt. Gunny won, 5 – 0. The Gunny squeezes of a shot from the Gen4 G35, with GSSF Director Chris Edwards acting as RO. Of course, all this was a side show to the real attraction, the Glock Annual Shoot. This event has grown just about every year, and this year there were 1,025 entries in the various categories. This made it the largest action pistol match in history, breaking the old record of 744 entries, set last year by the Glock Annual Shoot XVII. Fortunately, there weren’t 1,025 people there, since the rules allow shooters to enter multiple categories. But it was definitely a crowded venue. I shot on Saturday, arriving at the range about 10:30 AM. Already, the bays were crowded, so once I signed in and received my stickers, I signed up for what looked like the 3 least crowded bays. Not that it mattered – I still had to wait about an hour at each one. My shooting was okay. I shot Glock the Plates first, leaving no plates, with times in the mid 7’s. Not really fast, but I was determined not to leave any plates. Missed plates carry a 10 second penalty. My second stage was Glock M, and I shot it with times in the 8’s. Again I had no misses, and was only 4 shots down, meaning I had only 4 shots out of the A-B main scoring range. All those shots were on the farther targets, which I should have taken as foreshadowing. By then, the Gunny Challenge was getting close, so I had lunch and watched the match. 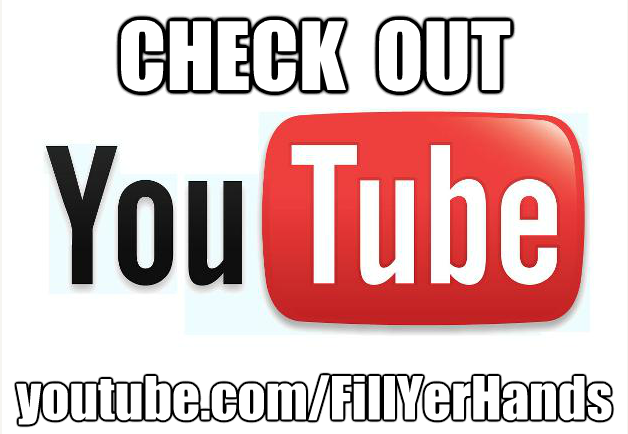 I also shot video of the Gunny Challenge, and I’ve posted the finals on my Youtube channel, along with video of two of the stages, Glock M and Glock the Plates. No, those are not me shooting. Next year I’ll bring a tripod. After the Gunny Challenge, I took advantage of the lull in the action and shot the 5 to Glock as soon as I could. I shot in the 7’s, but I missed 4 targets, all on the farthest one. 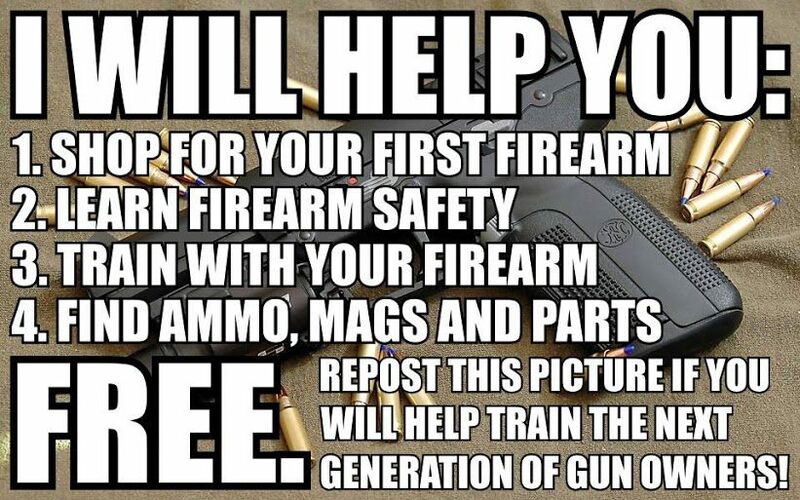 Looking back, I realize I should have gone to a safe area and dry fired a little while to get back the trigger feel. All in all my score, with penalties, was 160 and change, which is a little worse than I shot at Dawsonville earlier in the year. Oh, well. One thing was missing from this year’s Glock Annual Shoot – the Glock shooting team. 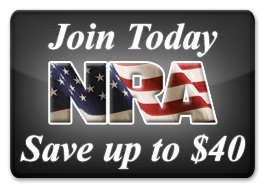 Usually, they have been on hand with product demonstrations, autographs, and just plain shooting fun. But with the recent departure of Dave Sevigny, the remaining Team members Randi Rogers and Tori Nonaka were not in attendance. Hopefully next year we will see them again, maybe with a new team member. Because of the GSSF rules which award random prizes based on the number of entries, there will be 41 Glocks awarded. 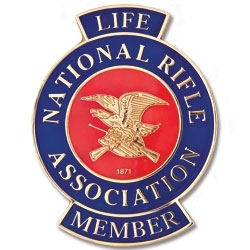 Maybe I’ll win one – I did in 2009, that’s where Liberty, my G19, came from! One more thing – I heard that the last 26 entries had to have their paperwork filled out buy hand, because the staff found out their software didn’t support over 999 entries. I’m sure they’ll have that software problem worked out by next year. But it’s a nice problem to have. good review! 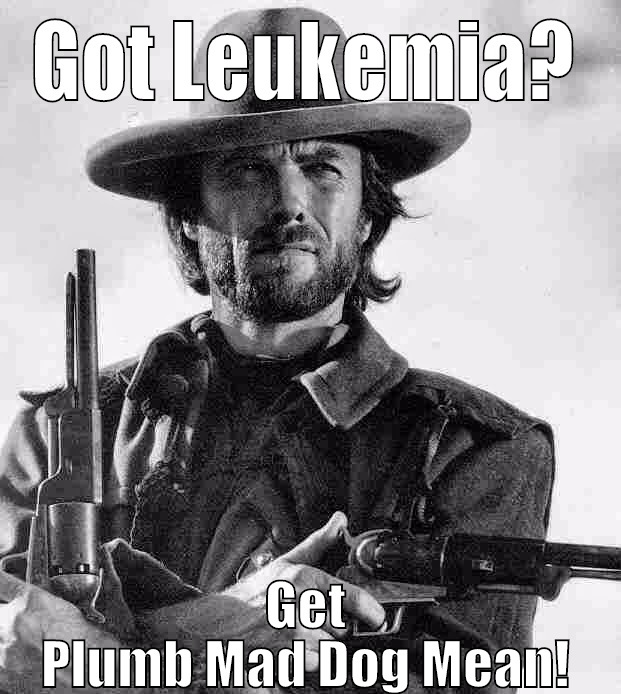 is gunny a good shot? i imagine so being a marine.